The Fisheye Baby 110 works like her big brother – same effects, same picture size, same fun – only tiny-miny! 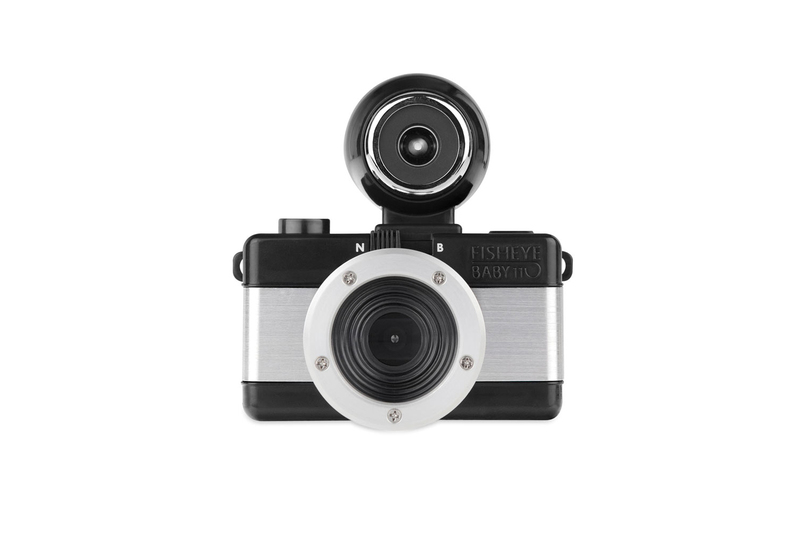 Go for the basic Fisheye Baby 110 Basic or the advanced Fisheye Baby 110 Metal featuring a PC flash adaptor for some extra light-action. 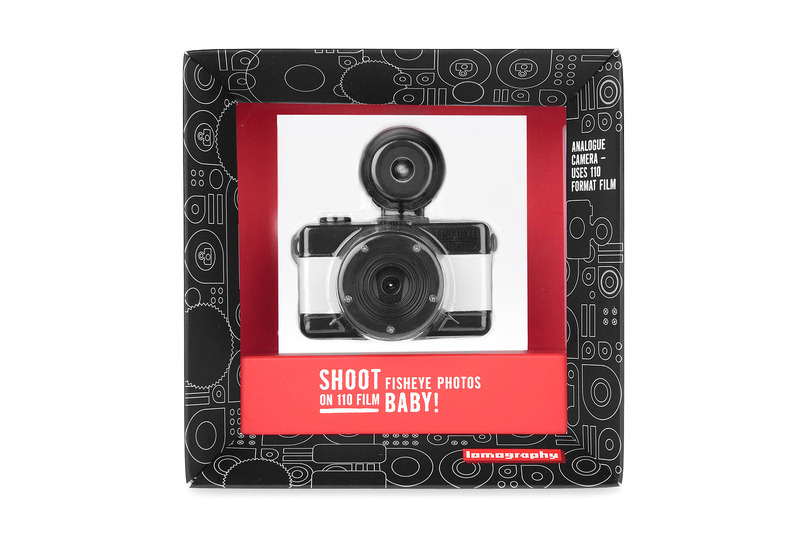 LOMOGRAPHY IS HAVING A BABY! 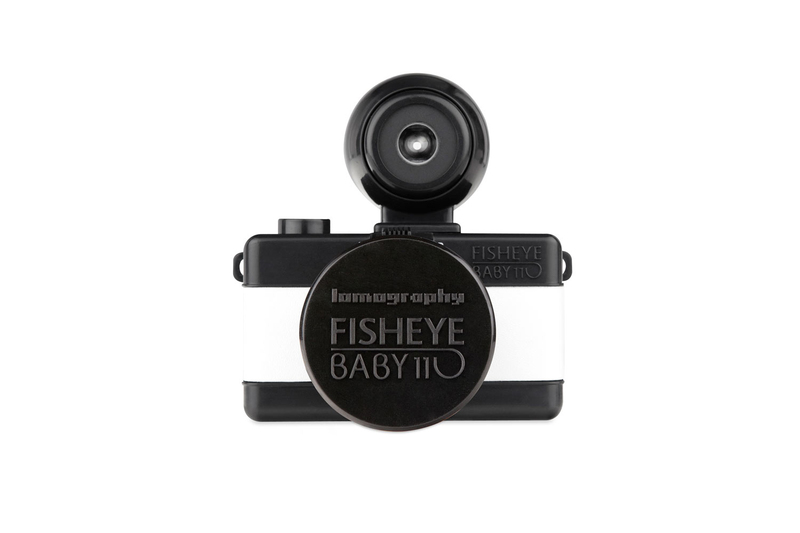 The Fisheye Baby 110is a fully working miniature version of the Fisheye No. 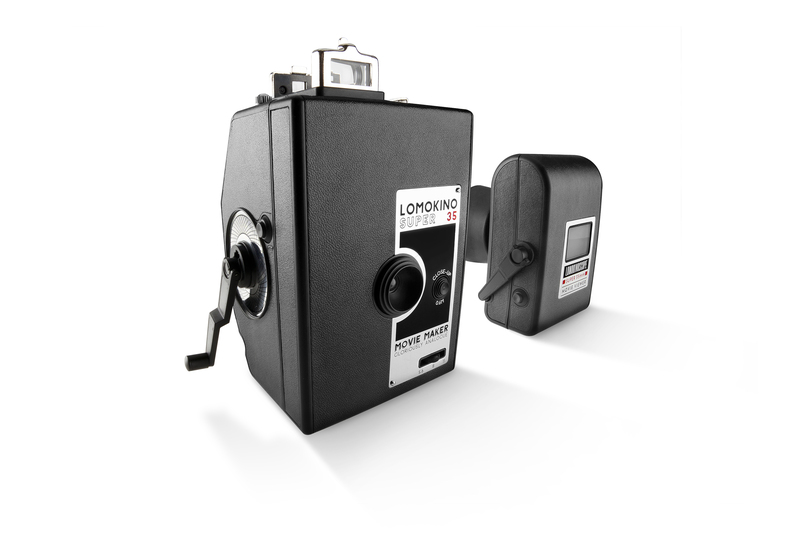 2designed especially to fit 110 film. It captures the world in a full circle on a rectangular picture and enables you to capture perfect Fisheye pictures. The Fisheye Baby 110 comes with a bulb mode and is able to capture multiple exposures too. 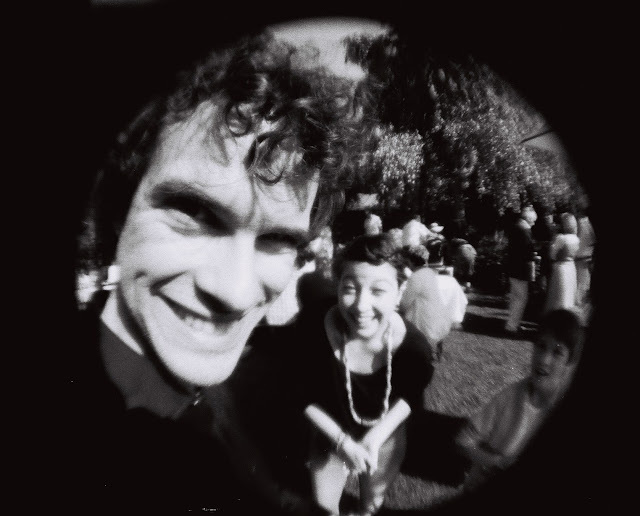 Load it with the Lomography Orca B&W 100and dive into the long forgotten world of 110 photography! If you are new to 110 film and quirky Fisheye optics, grab the Fisheye Baby 110 Basic to make your first baby steps.But if you’re more the gadget type you will fall for the Fisheye Baby 110 Metal which comes with an additional PC flash adaptor and is wrapped in shiny metal. Get them now! 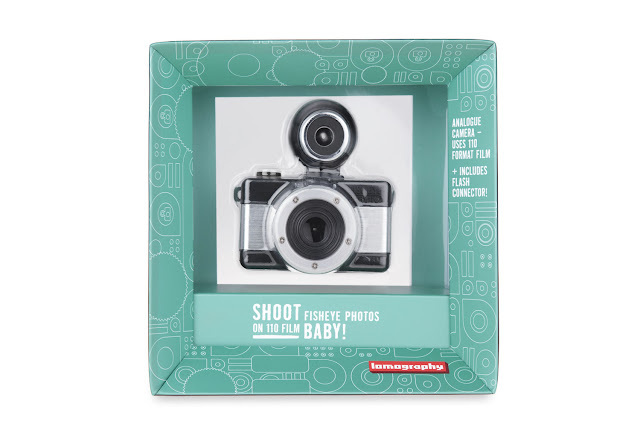 Both babies are available in theLomography Online Shop and Lomography Gallery Stores worldwide. because they believe that if they mess something up, it is their responsibility to clean it up. The kinds of people that impress me are the ones who stay behind after everyone has left the office, library, or meeting room to go over everything “one last time” in case they might have overlooked something…. because they believe not just in delivering to deadlines but delivering excellence. because they believe in taking ownership of and responsibility for their own things. because they believe that businesses (and the people who run them) should deliver what they promise. because they are willing to make small sacrifices to accomplish a bigger goal. because they believe that when they benefit those around them, they benefit themselves. because their satisfaction comes from personal and internal, rather than external recognition. The kinds of people who impress me are the ones whom I look up to for inspiration, respect tremendously, and aspire to emulate. What sort of people impress you? 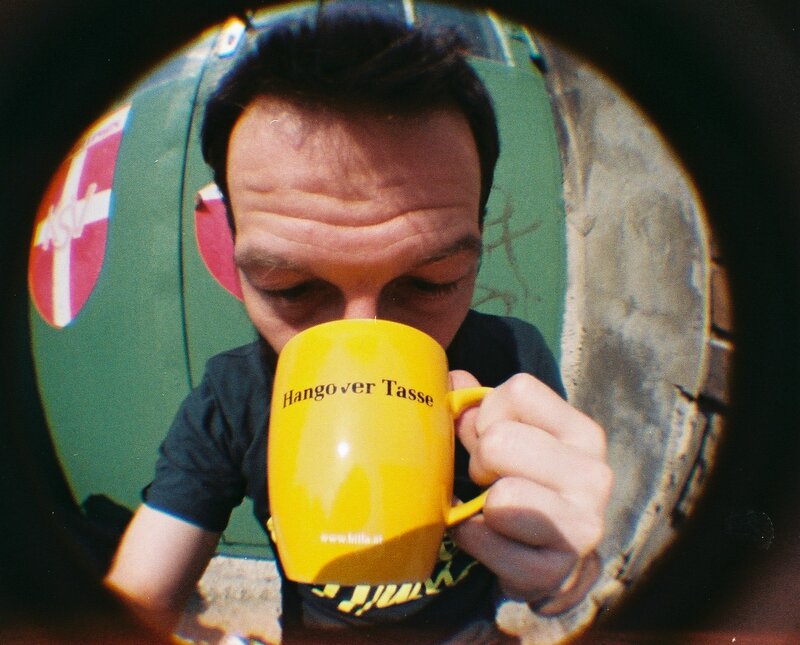 My 1st post on WordPress! At the moment I’m blogging at cutebun.blogspot.com so visit me there!